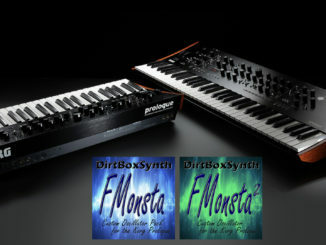 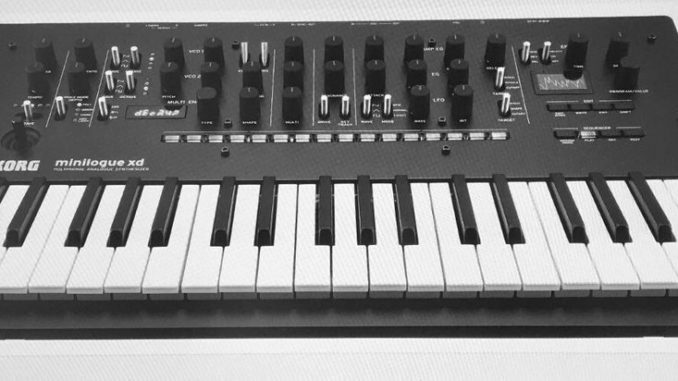 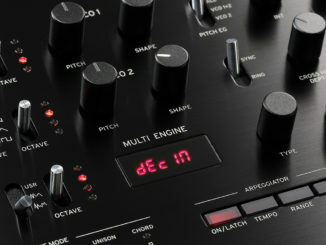 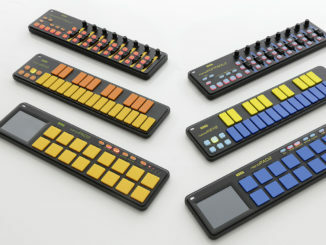 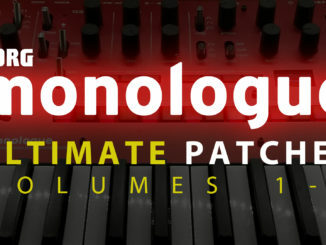 300 New Patches For The KORG Monologue Synthesizer! 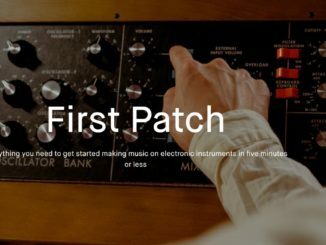 First Patch Video Series With Tatsuya Takahashi Gives You An Overview About Vintage Synthesizers! 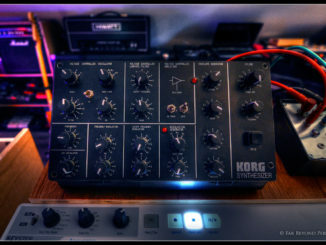 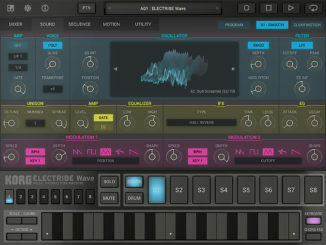 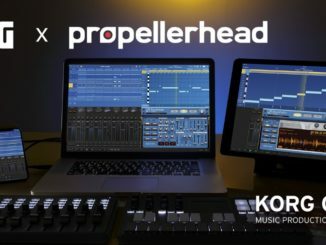 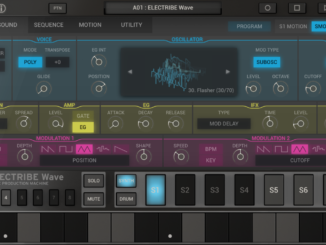 Stockholm By Reason Is Available Now As Plugin In KORG Gadget For Mac!